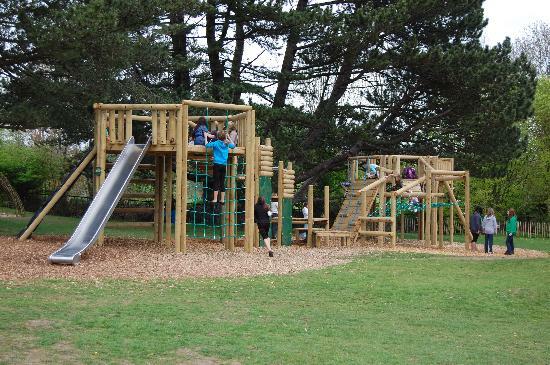 The new Natural Adventure Playground allows kids to enjoy fun and creative play in the great outdoors. Whether making dens, swinging around on the rope swing, or whizzing past on the zip wire, they’ll be having a grand time! Come to the café in Happy Mount Park to warm up with a yummy Ghiradelli hot chocolate after fun in the great outdoors!